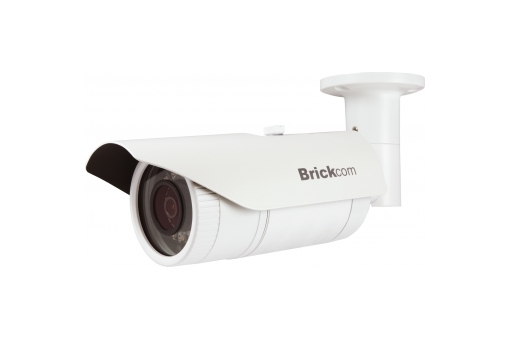 Brickcom Corporation is a leading network video manufacturer in the IP surveillance industry. Dedicated to providing the best IP surveillance solutions, the company is strategically located worldwide to provide prompt quality service. Brickcom has a solid foundation for engineering quality network video equipment with a Research and Development Department that has been producing wireless broadband networking equipment for over twenty years.